We recorded this episode over the phone while Ru was away on business, which was a different experience. Harry has bought himself a Paramotor, and Ru is very worried he’s going to hurt himself. Ru mentioned “The Etymologicon” by Mark Forsyth as being a good book he’s been reading (listening to), and Asher is getting excited about the coming Green Season here in Costa Rica. First up this week, Harry spotted that this years Surf Expo event in Florida this Autumn (Fall) will be teaming up with the Surf Park Summit with a combined conference on the 7th September. He also mentioned the Boardroom Show which is taking place on May 14-15 in California with some really cool speakers. Ru brought up the WSL interview with Daniel “Tomo” Thomson, in which Tomo talks a lot about Phi and the Golden Ratio. Ru decided to do a little breakdown of what Phi and the Golden Ratio actually is. He brought up the Fibonacci sequence, as well as some cool examples of the Golden Ratio in nature. Ru mentions the author Dr. Richard Elwes, who has written lots of books about cool applications of mathematics and you can hear a really interesting interview with him from the Little Atoms podcast. 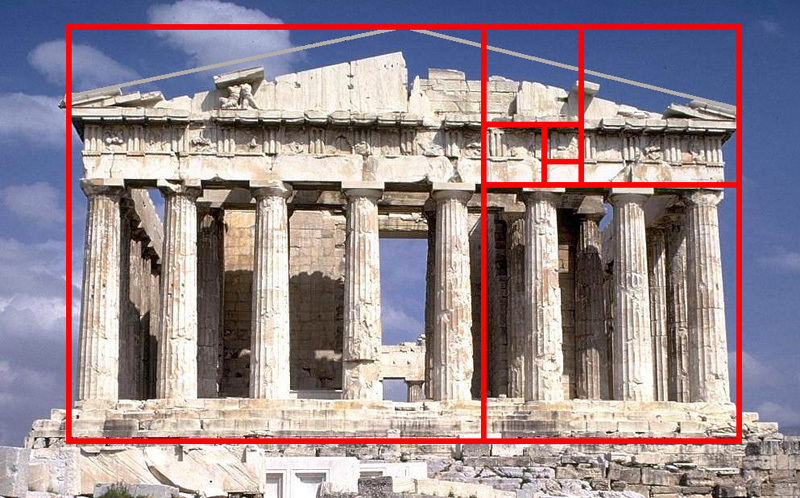 He then went on to talk about Phi and the Golden Ratio in Pseudo-Science, and mentioned this image of the Parthenon in Greece as an example of how the ratios just don’t quite match up in reality. Harry mentioned a Hydrodynamic study on aspect ratios. The men and women have been competing at Bells Beach in Southern Australia. Matt Wilkinson won the men’s and Courtney Conlogue won the women’s. We got into a side discussion about surfboard sizes, you can read an article Harry wrote about this in the Surf Simply Magazine. Ru mentioned the Semi Final between Carissa Moore and Sally Fitzgibbons, and how much we like the powersurfing that Sally is now doing so well. If you want to come and play along with us playing the Fantasy Surfing, you can join our Men’s fantasy group and our Women’s fantasy Group depending on what tour you’re following. Harry mentioned Surfagram as an interesting surf statistics site.